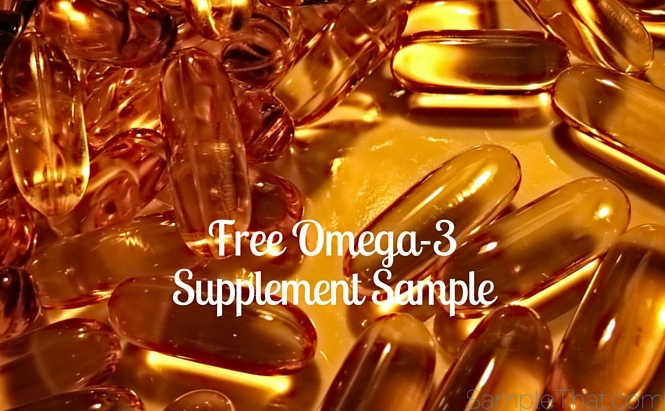 Omega-3’s are important for keeping your brain and your heart healthy. Be on top of your game with your free Nordic Naturals supplement samples. Scroll down and click the Free Sample button on the bottom of the page to get your choice of Wellness Sample Pack, Children’s Sample Pack, or Pet Sample Pack – you could even get all three! Next post: Want to earn an extra $600/week from the comfort of your own car? With Uber, the more you drive, the more you make!